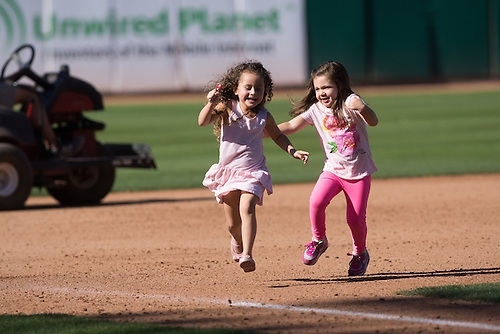 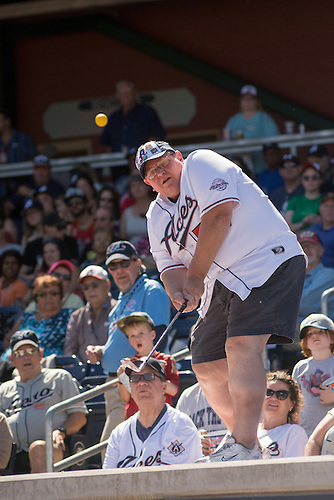 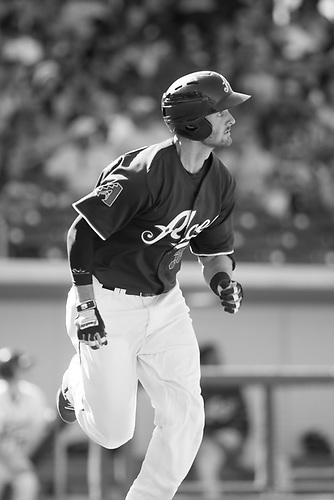 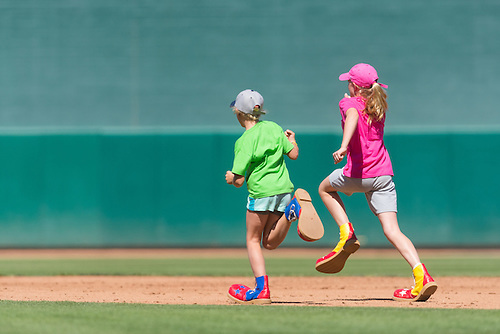 Blog | Calvert Photography: "The trouble with baseball is that it is not played the year round." 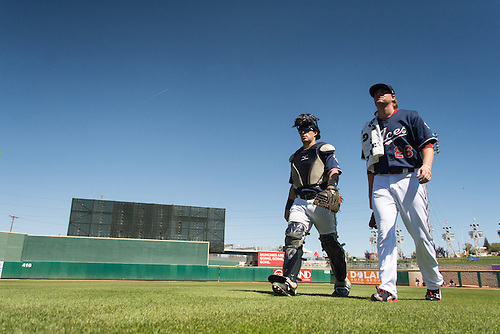 "The trouble with baseball is that it is not played the year round." 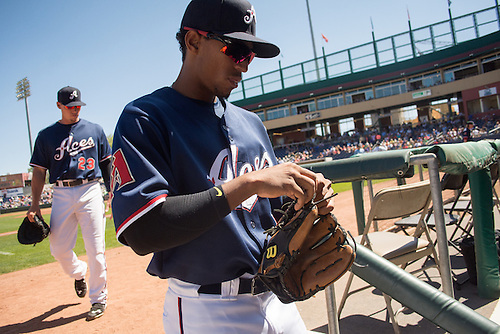 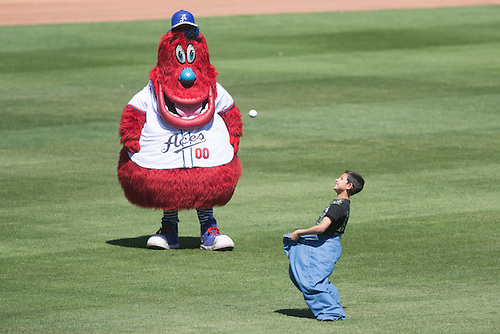 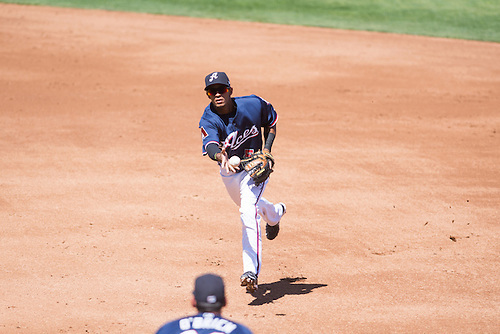 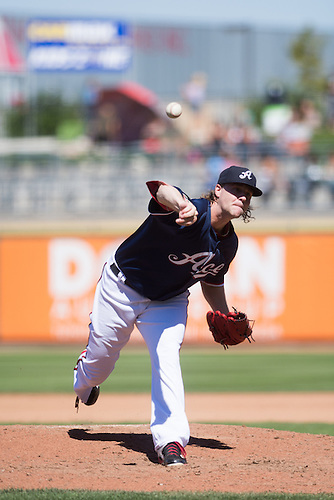 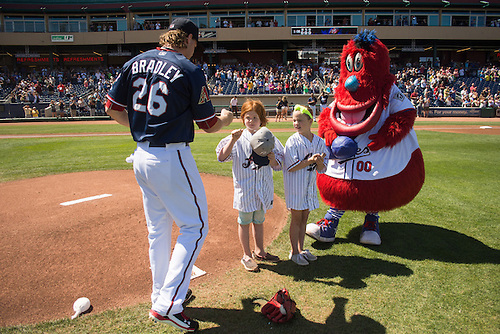 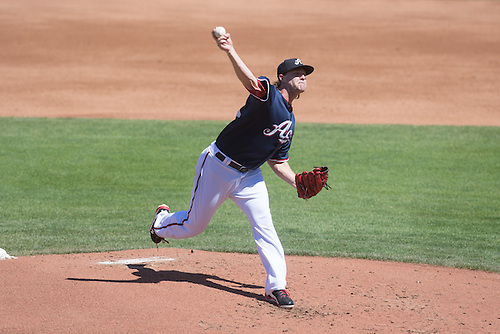 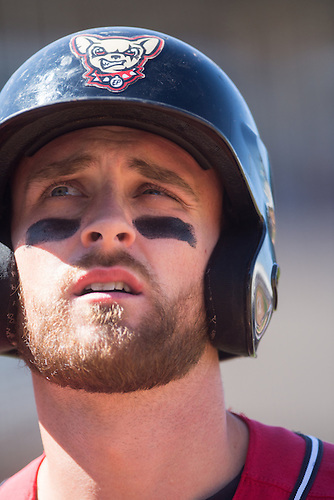 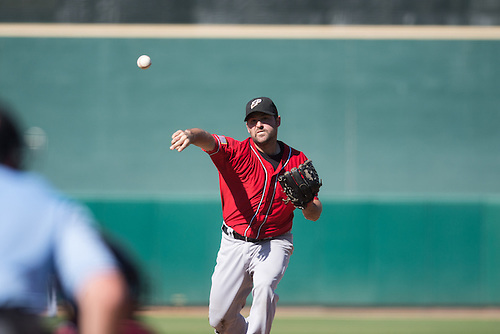 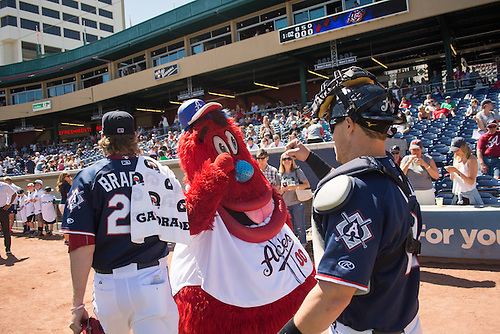 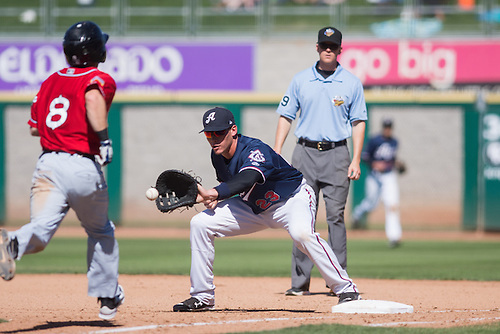 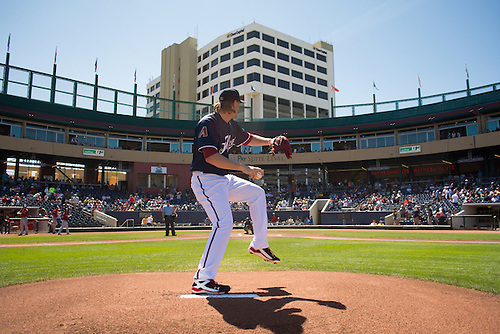 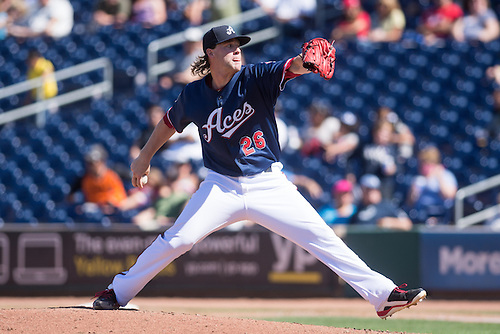 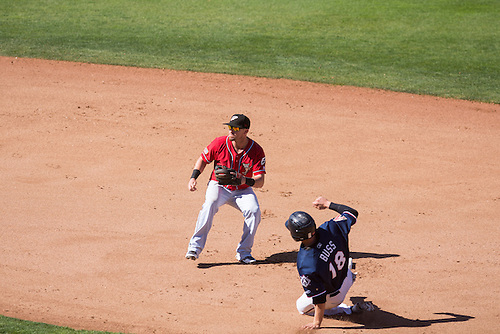 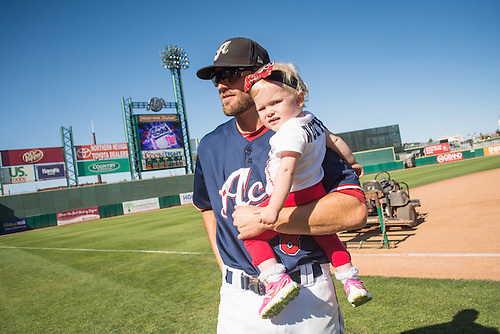 Led by Archie Bradley, who threw six solid innings, Reno beat the El Paso Chihuahuas, 10-2, Monday afternoon in the final game of the 2015 season. 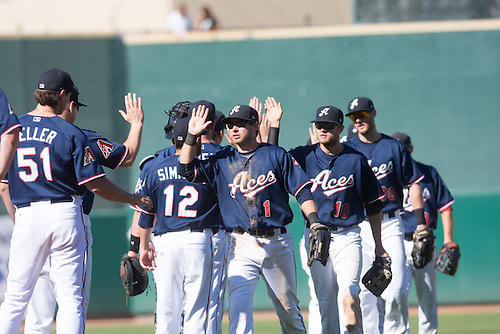 With the win, the Aces finished with a 70-74 record, good for third in the Pacific Northern Division.